Home New York Knicks Who’s Worse? The New York Knicks or The New York Giants? 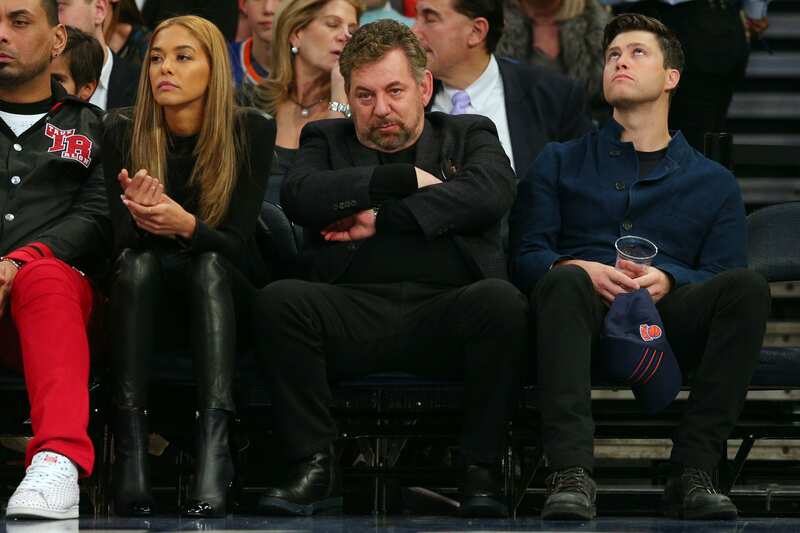 The New York Knicks vs. the New York Giants, who’s been worse? It’s been a whirlwind for both organizations. At this point, it’s tough to tell who’s in better shape. The Knicks game last night was the icing on the cake. That was a rough and tough one to watch. The same thing can be said with the moves conducted by the Giants front office. So, who’s in worse shape. The Knicks and Giants both shipped off their superstars. The Knicks did so with Kristaps Porzingis and the Giants the same with Odell Beckham Jr. Both moves have caused major commotion throughout all aspects of the media. Fans are furious with both organizations and demand answers. To be honest, both front office have basically been vague, saying “we have a plan” and not saying what that plan is. As for the Knicks, the planned is putting all their eggs in there Zion Williamson and Kevin Durant Easter basket. And the Giants are leaving their eggs in Eli Mannings, not ideal. The Knicks will have enough cap space to sign two max free agents coming up this off-season and those players will be paired with a top 3 pick, we hope. However, the only bright young player for the Knicks down the stretch has been Mitchell Robinson. Kevin Knox is catching heat for his play, but let the 19-year-old grow, it’s whatever at this point. The Giants still don’t have a quarterback of the future and are sticking with Manning. They traded a superstar wide receiver, for a decent return when you sit down, calmly and look. Should have received more. Like the Knicks, the Giants will have major cap room for free agents, but not until 2020. Both teams have major flaws which need addressed immediately. If im going to be frank, the lineups and rosters for both teams do not concern me. They both will get players and build decent rosters in the next two seasons. It’s the management and ownership that worries both fan bases. At this point, the New York Giants are the ones that appear to be in worse shape. While James Dolan has major red flags, at least he has let a younger-ish general manager, Scott Perry, take the reigns to build through youth, which he has. The Giants are the complete opposite. Owner John Mara has enstilled the trust of building a championship team to a general manager, Dave Gettleman, who’s old school and 67-year-olds. The game has past him by and the NFL is constantly evolving. Unless you name is Tom Brady, a 38-year-old Manning isn’t going to get the job done. Giants over Knicks.